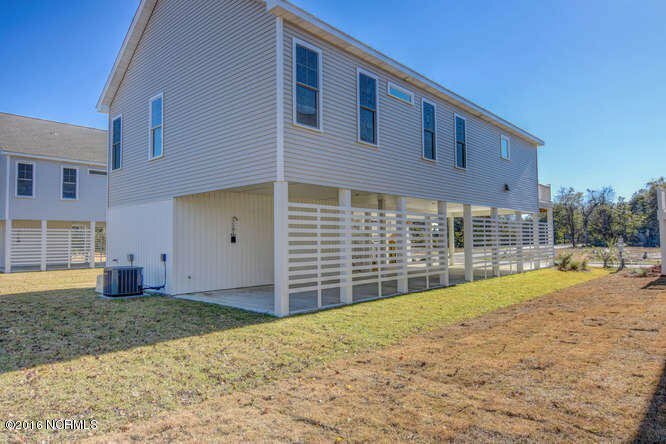 Brand New, Under Construction, Ready Spring 2019. 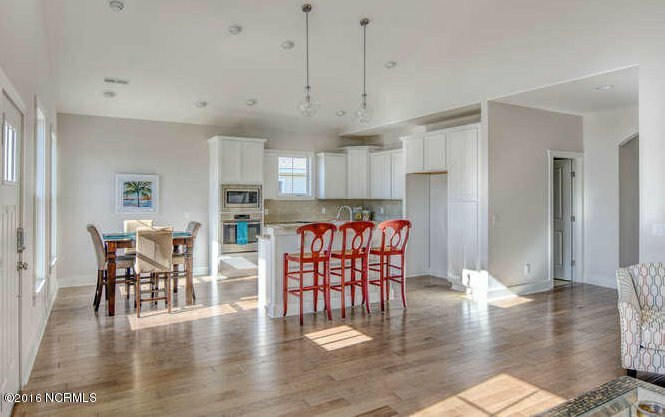 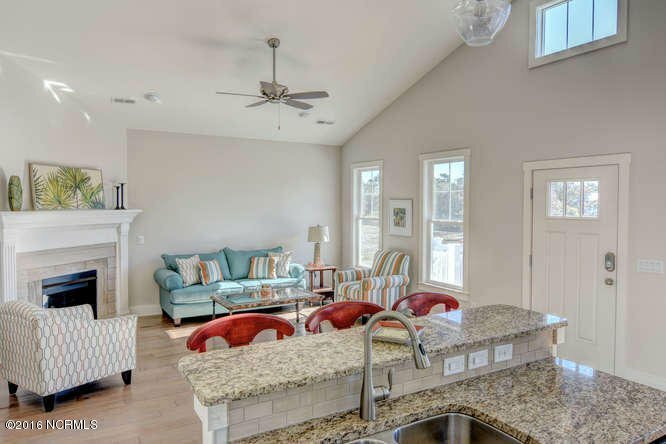 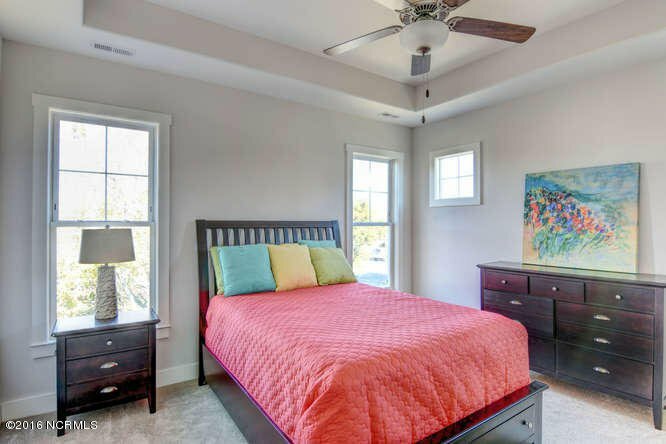 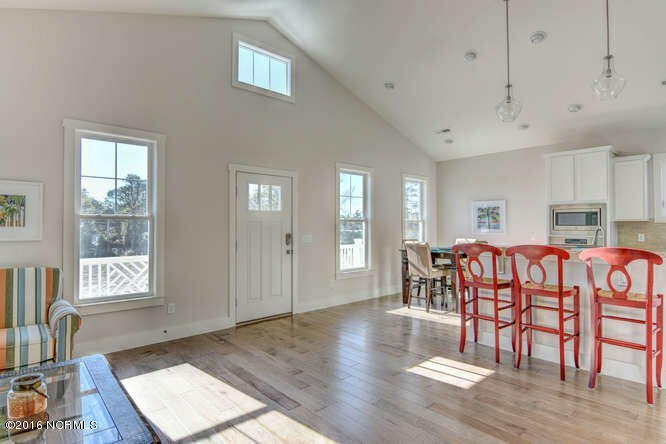 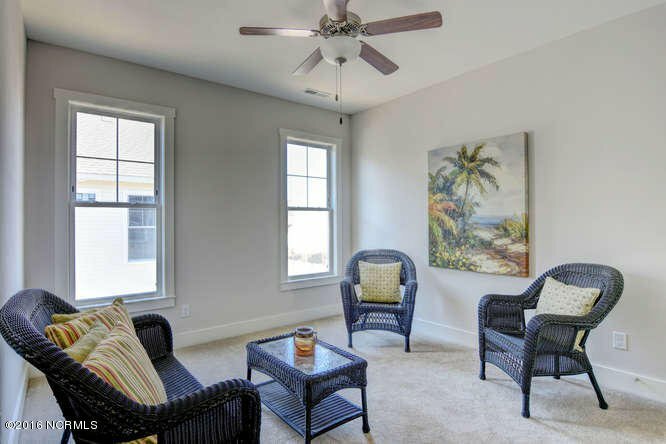 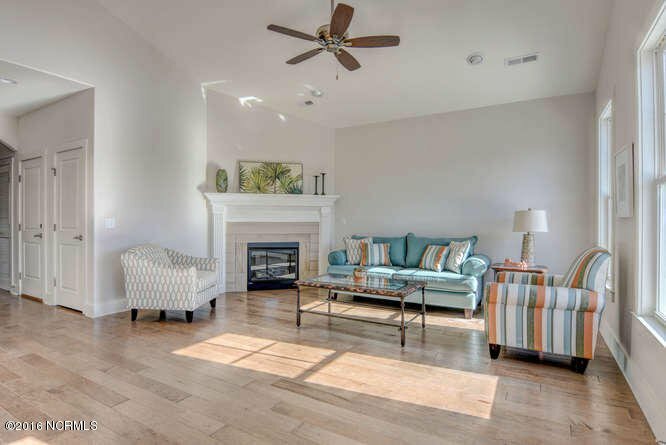 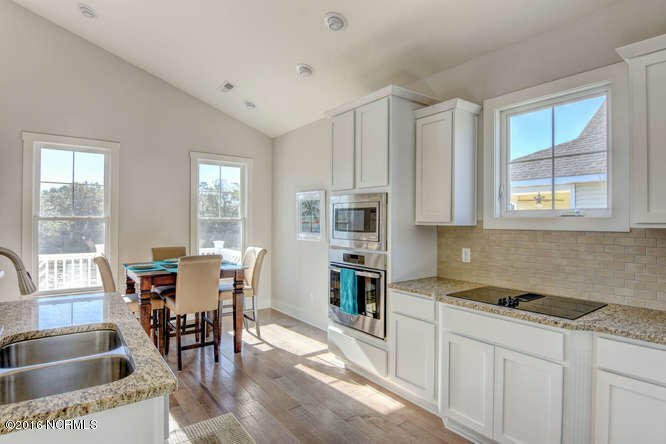 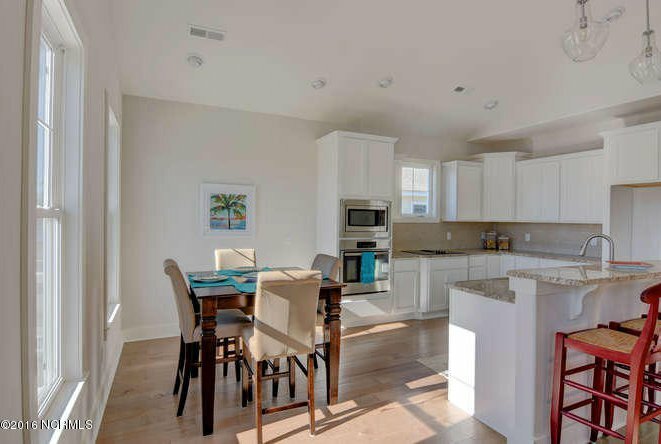 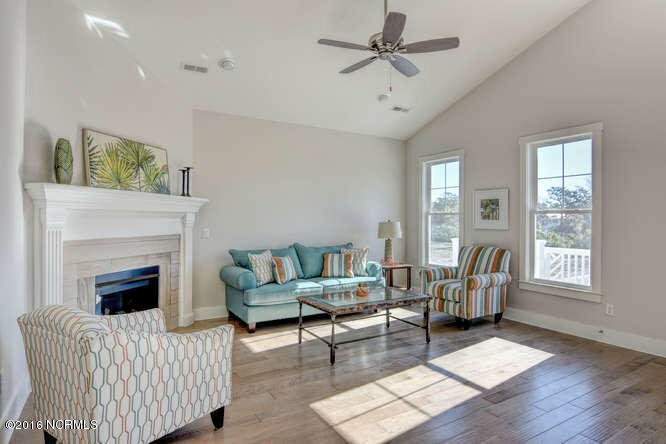 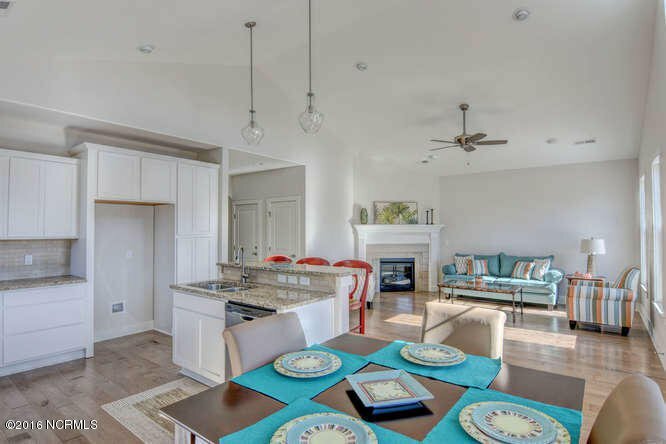 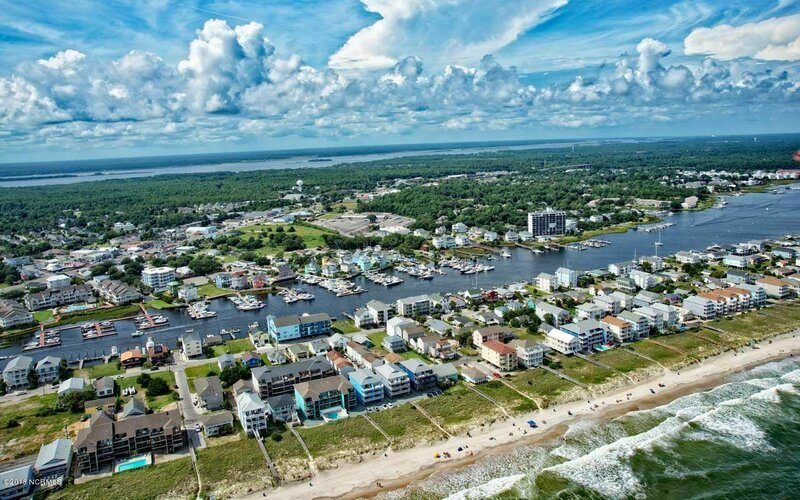 'The Sand Castle CP' offers a coastal cottage lifestyle in Carolina Beach! 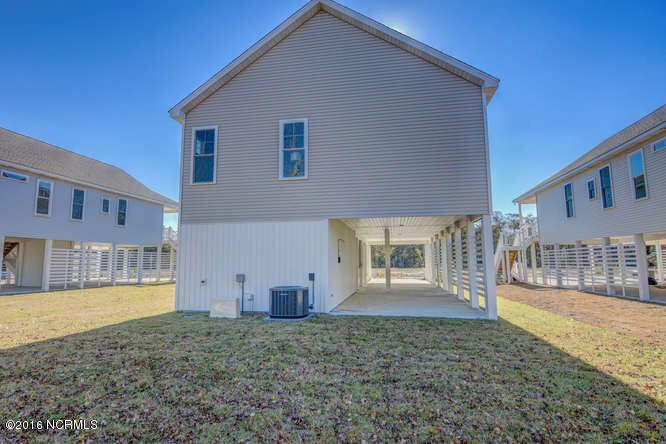 Quality built, 3 bedrooms, 2.5 bath home with an inviting open floor plan with a large covered front porch! 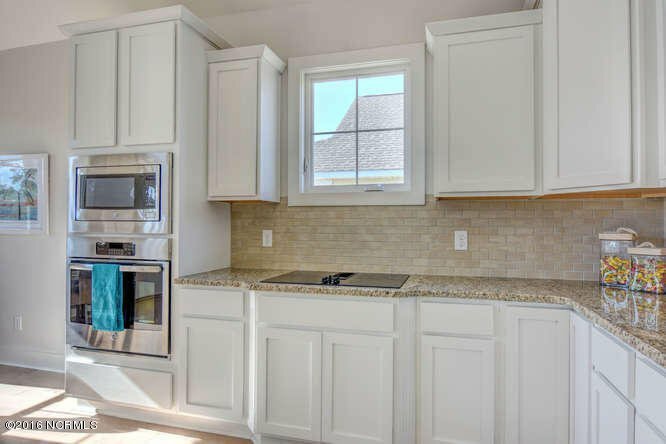 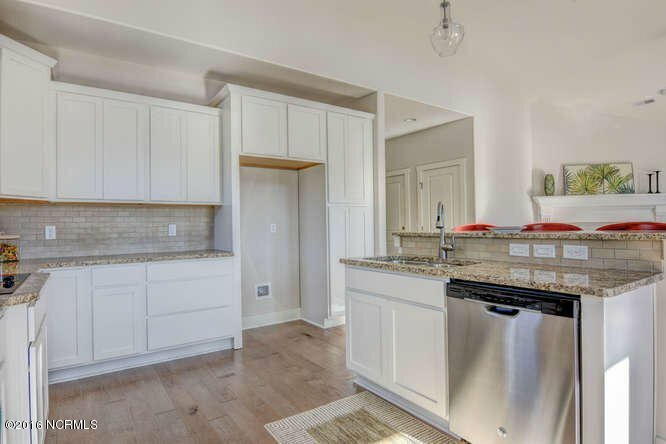 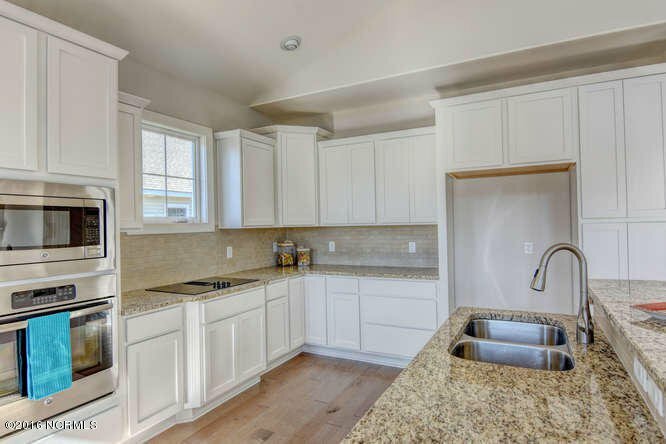 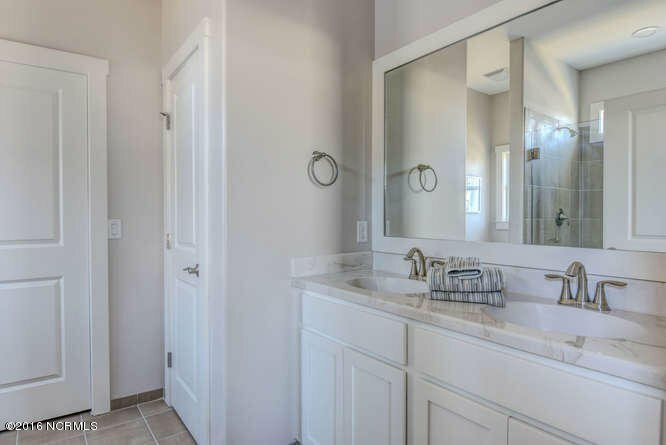 Beautiful designer kitchen with quartz counters, upgraded cabinets, soft close drawers, under cabinet lights, built in wall oven, microwave, dishwasher, electric cooktop, tile backsplash, & vaulted ceiling. 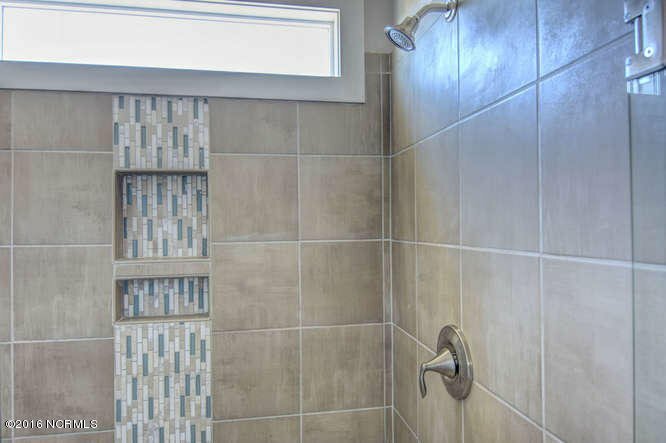 Nice touches inside including tile work and gas fireplace. 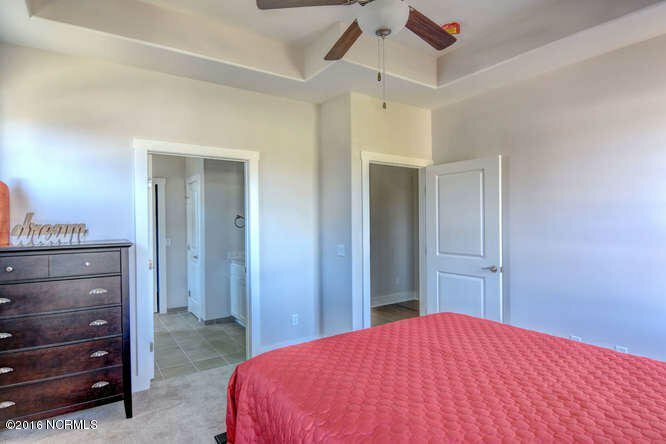 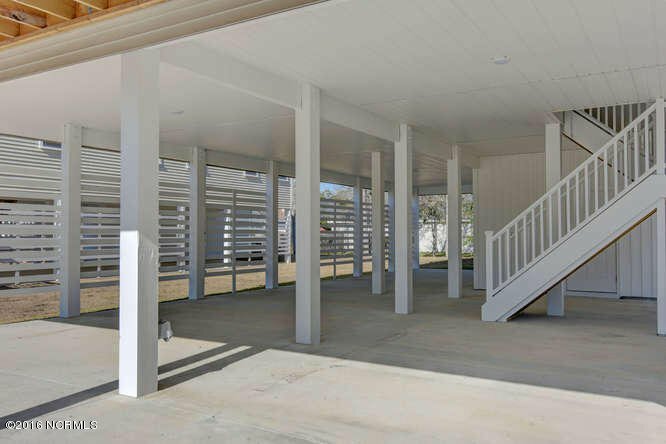 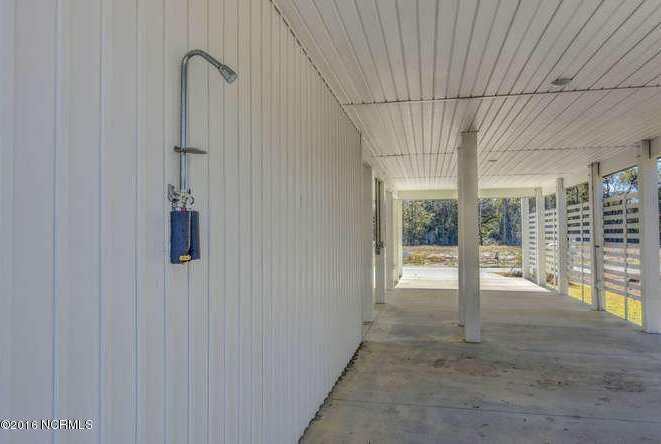 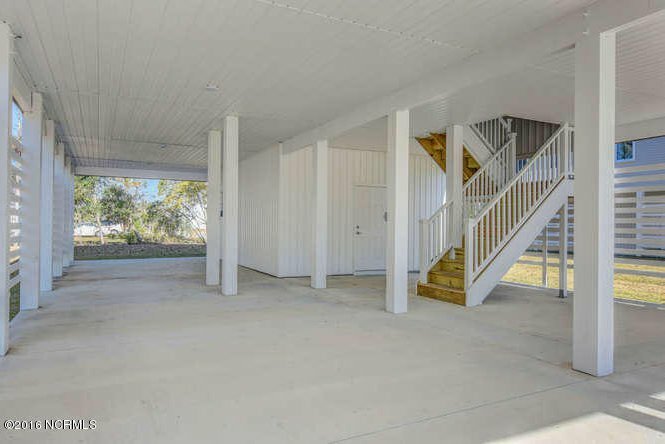 Large storage area, covered parking, corner lot, two large Bahama Shutters! 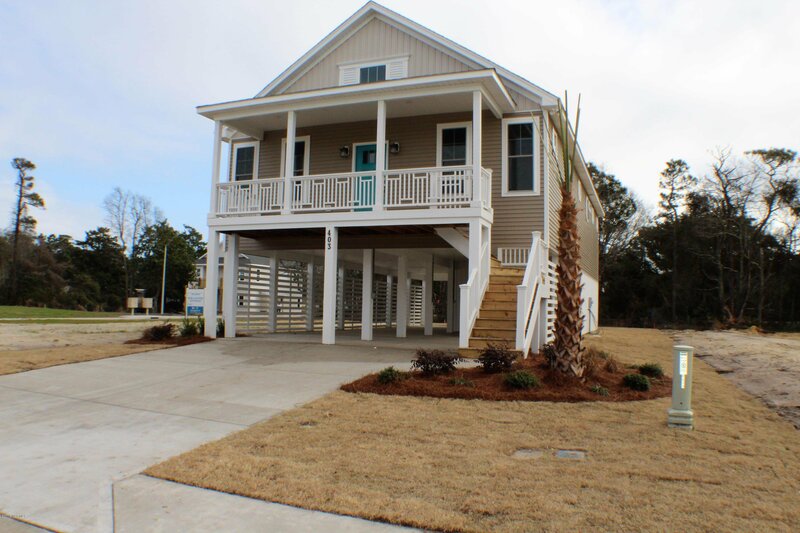 Impact windows and Zone irrigation! 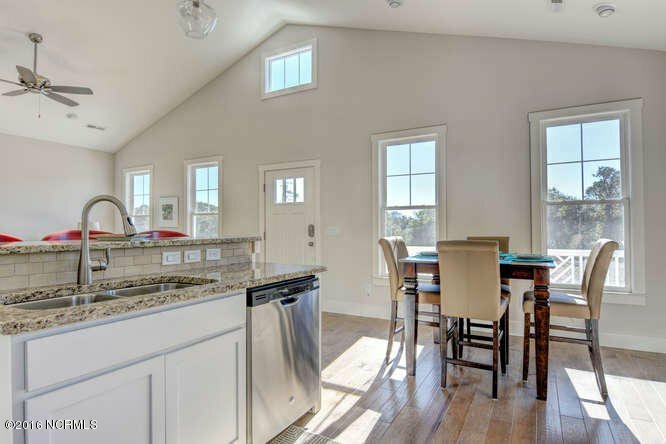 10 year Bonded Builders Warranty! 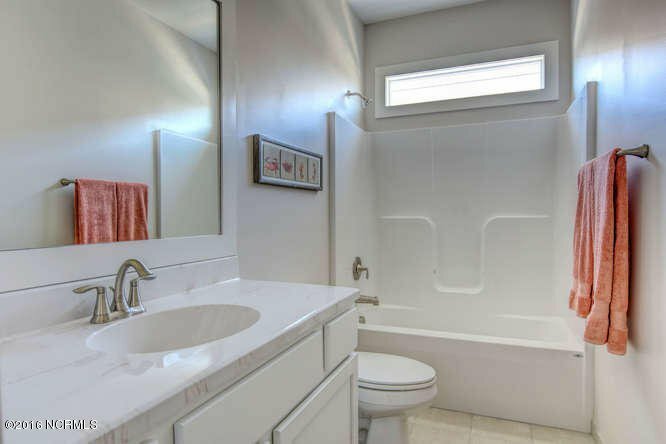 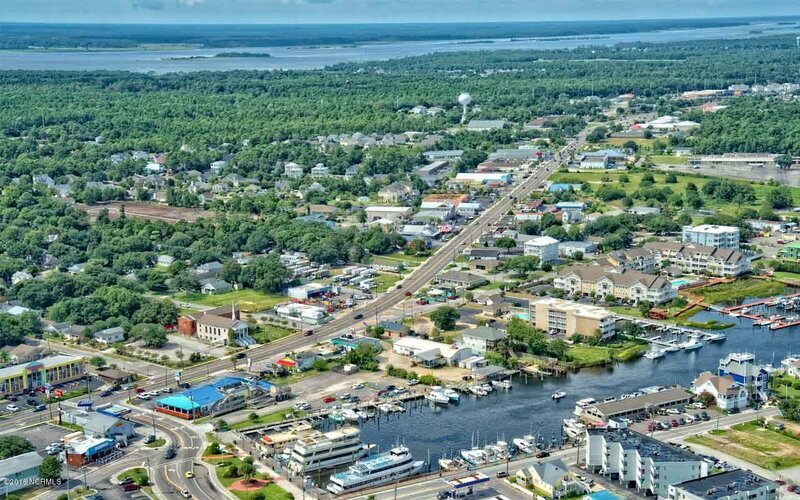 Walking distance to downtown, shops, restaurants, boardwalk, the beach and CB State Park! 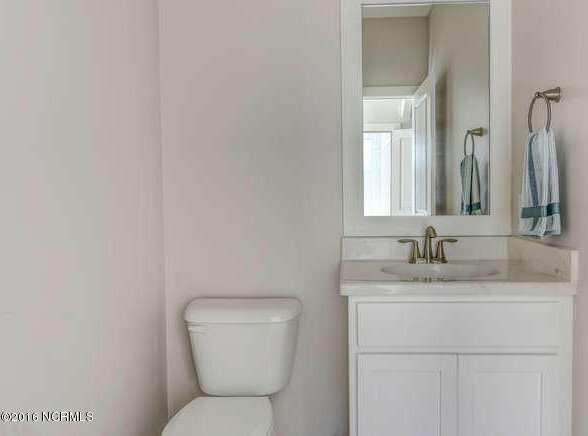 Pictures shown are sample only. 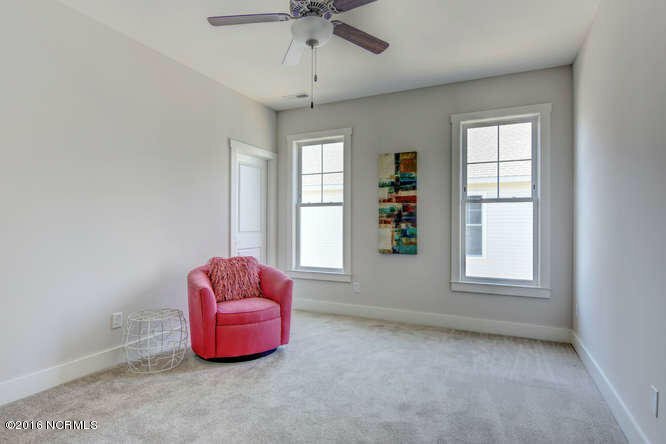 Call for a showing!